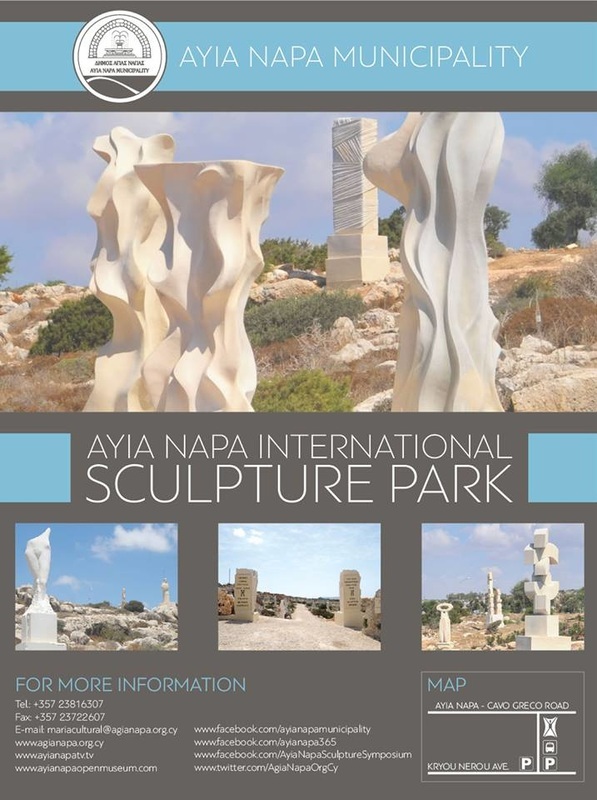 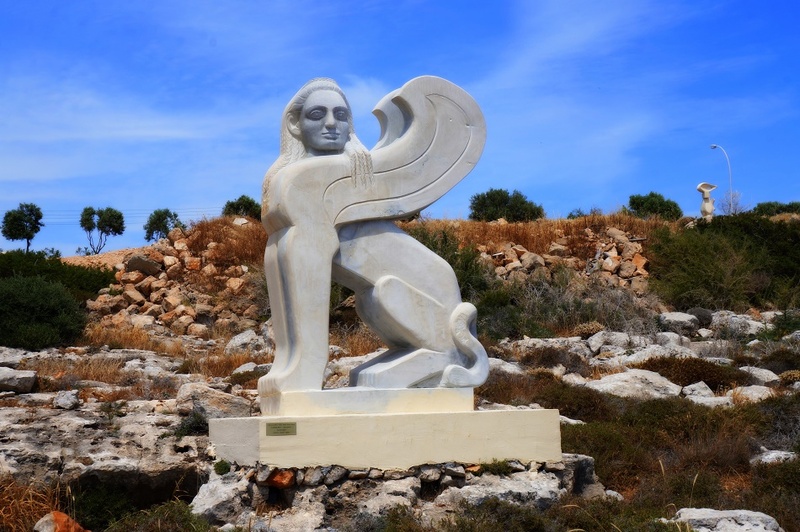 Ayia Napa's new sculpture park was inaugurated in 2014 with the aim of creating a completely new tourist experience. 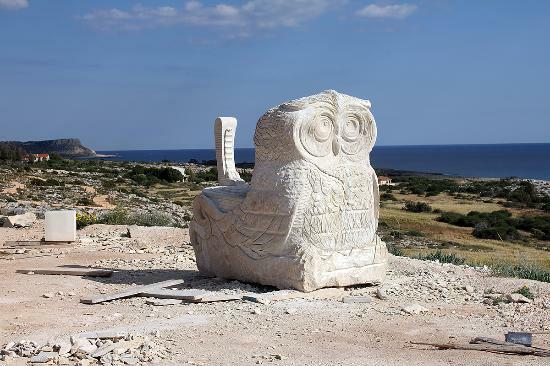 The open air sculpture museum features both large and small works of art created by more than 20 sculptors from around the world. 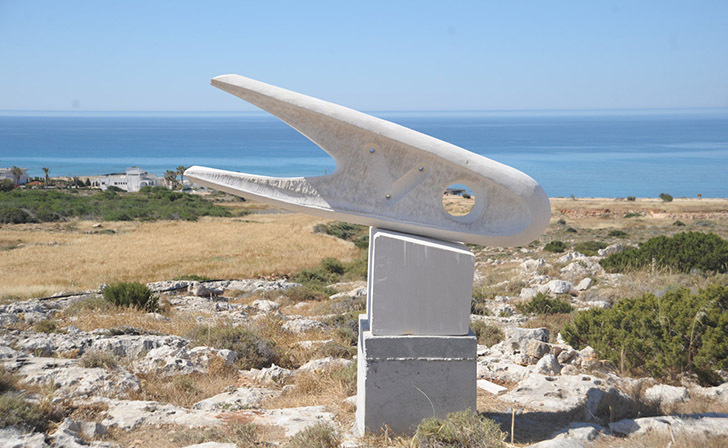 The park continues to grow with more works being added each winter by talented international artists. 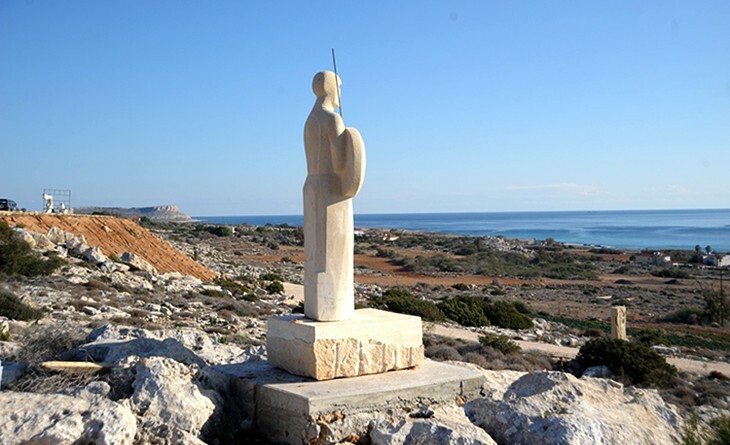 Enjoy the open air and take in the cultural wonders of the park.